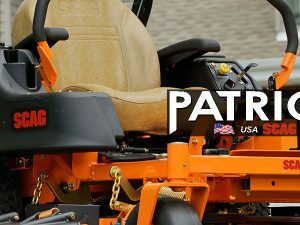 The Patriot 52″ and 61″ will handle your toughest commercial jobs and large estate properties with ease and comfort. 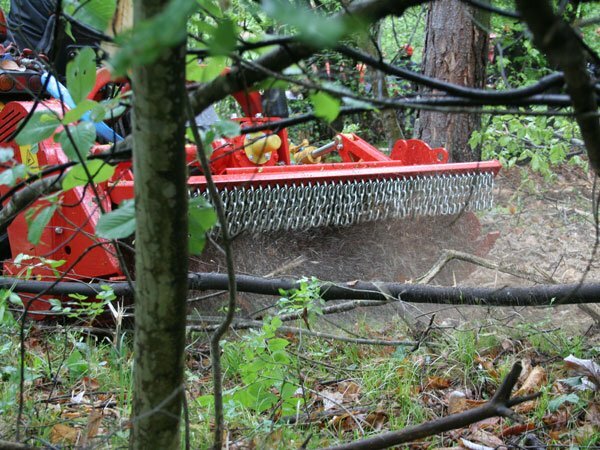 All of that and it leaves behind a beautiful quality-of-cut your competition and neighbors will be jealous of. 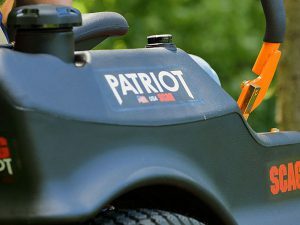 We invite you to learn more about the outstanding features of the Patriot and how it can save you time while delivering professional results. 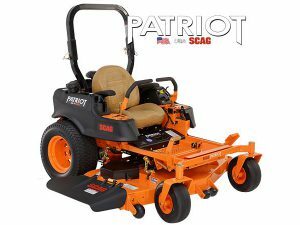 Match a 52″ or 61″ cutter deck with a Kawasaki FX Series V-Twin engine with canister air filter is the exclusive engine of the Scag Patriot. 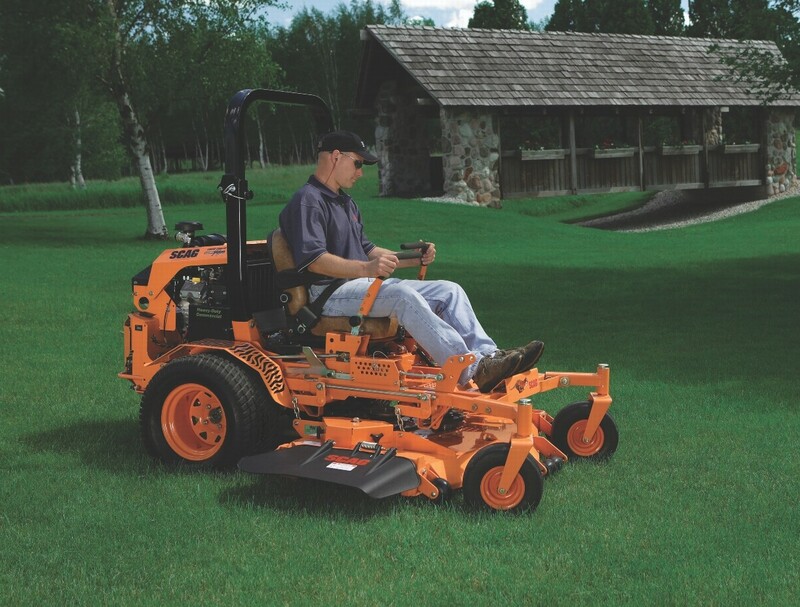 52″ or 61″ fully fabricated cutter decks are tough and deliver the beautiful cut that Scag mowers are known for. Extra-large drive tires (22” on SPZ52; 23” on SPZ61) and front caster tires (13 x 5 – 6 on SPZ52; 13 x 6.5 on SPZ61) ensure better traction, less turf tearing and easy curb climbing. 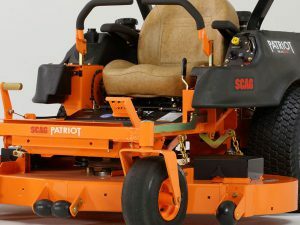 Custom, bolstered seat adds another level of comfort to the 52″ & 61″ Scag Patriot. Fold-up arm rests are standard. 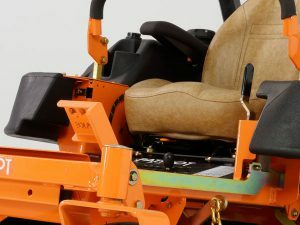 Easily adjust cutting heights from the seat with the convenient, easy to lift, foot pedal. Wide range of adjustment from 1-1/2″ to 5 ” in 1/4″ increments. No plastic pulleys – Some [other brands] actually use plastic pulleys on their mowers. Not Scag. All Scag pulleys are made from metal. Plastic is for toys. 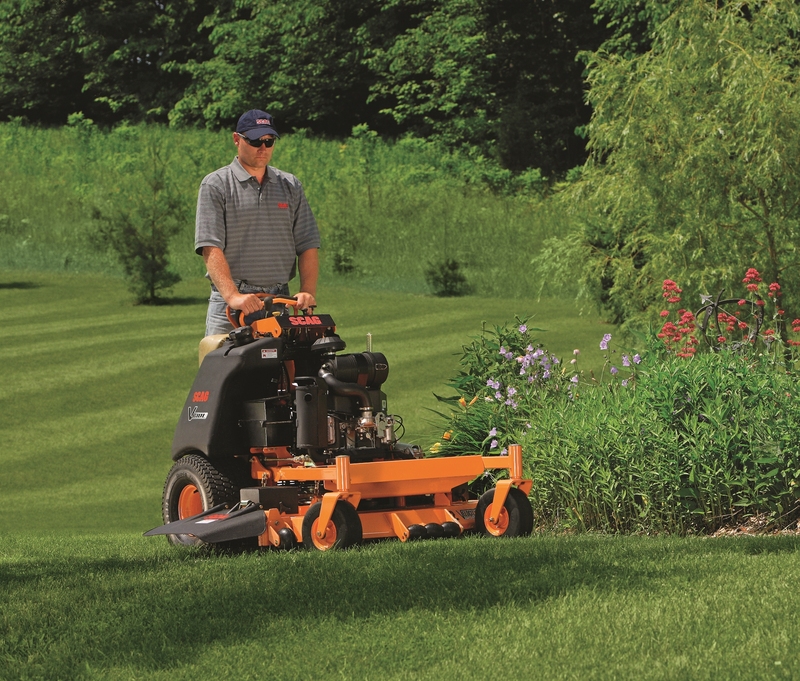 The Scag “Simply the Best” warranty stands behind you and your mower for years of service. 2-year Commercial or 3-years or 500 hours (whichever comes first) Non-Commercial warranty. Weight 805 lbs. 875 lbs. International Mowers © 2017. All Rights Reserved.